In November 2017 Malta announced new VAT changes to the gaming industry which will be applicable as from 1 January 2018. Throughout this seminar we will be discussing in detail the new VAT guidelines, their implications to the gaming industry and practical solutions in relation thereto. Ramona Azzopardi is recognised as one of the leading taxation lawyers in Malta. Although her expertise covers any industry, she is particularly active in the Commercial, Private Client, Financial Services industries and Gaming Industries. She has in-depth expertise in both direct and indirect tax issues in cross-border transactions. She regularly assists private clients with wealth management and relocation services. In 2014 she joined WH Partners where she now heads the Tax and Private Client Practice. Prior to joining WH Partners Ramona worked at Fenech & Fenech Advocates, where for seven years she was a tax lawyer assisting clients in tax matters in relation to Gaming, Aviation, Shipping, Financial Services and ICT. Ramona graduated with a Master’s in Financial Services from the University of Malta in 2009 after submitting the thesis ‘The case for change in the VAT treatment of Financial Services’. She graduated as a Doctor of Laws from the University of Malta in 2007 after writing and successfully defending a thesis entitled ‘The case of the enactment of a Taxpayer’s Charter’. Ramona was also awarded a Diploma in Taxation from the Malta Institute of Taxation in the same year. 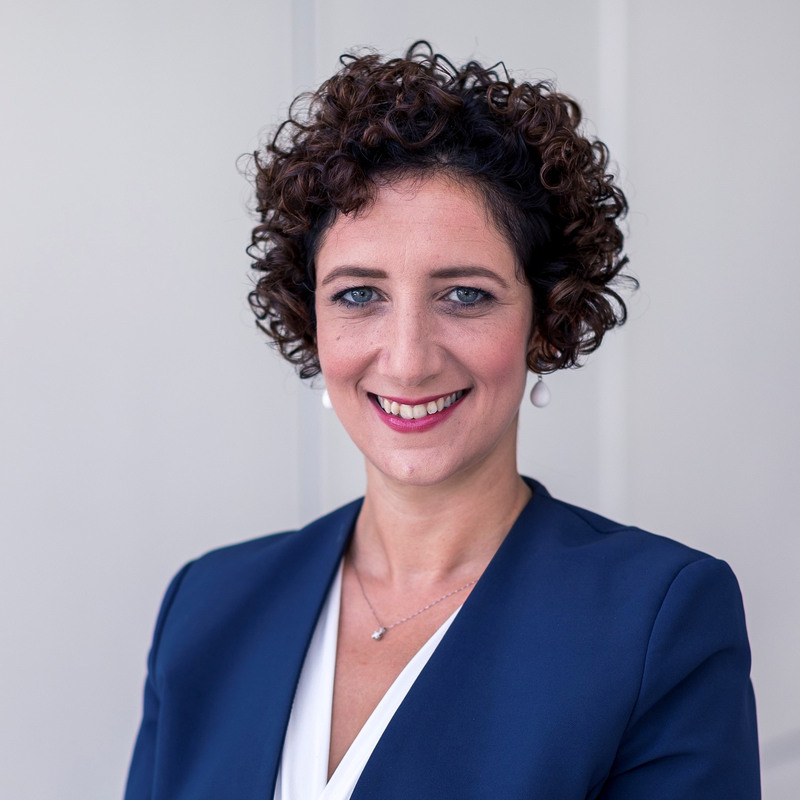 Ramona is Council Member of the Malta Institute of Taxation, committee member on the IFSP Tax Sub-Committee and member of the Chamber of Advocates. Ramona is frequently invited to speak at various tax conferences both local and overseas and has contributed to a number of international tax publications. For more information on this event please click here.